We deliver quality, robust and intelligent technology products. AQX Technologies is a trade management solutions provider, servicing broker-dealers, hedge funds, fund managers, proprietary and principal trading firms throughout Europe. 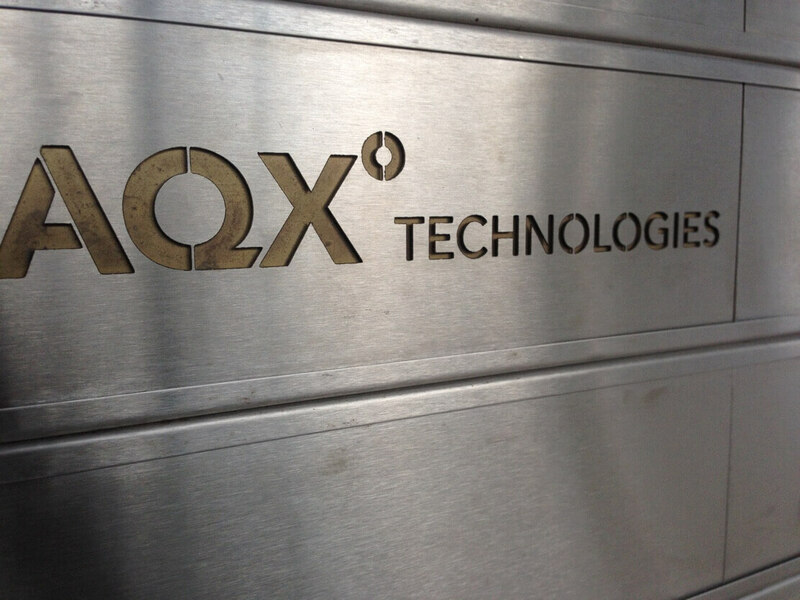 AQX Technologies has earned a reputation for delivering excellent client service and is collectively serious in its efforts to continue its success. 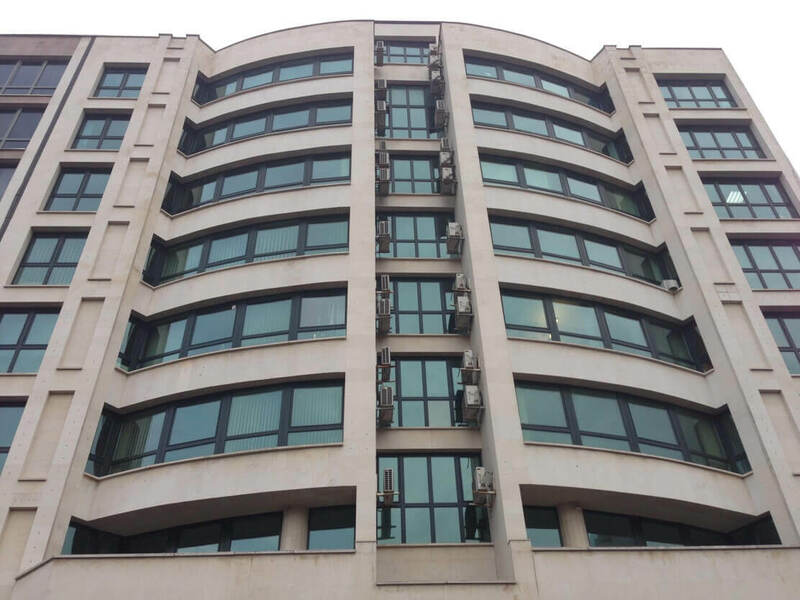 We place great importance on the traditional values of honesty, high-quality customer service and professionalism both internally and externally.